This class focused on researching materials and different naturally sourced dyes which are alternatives to the current synthetic shop-bought ones. Our Gklobal tutor this week was Cecilia Raspanti. 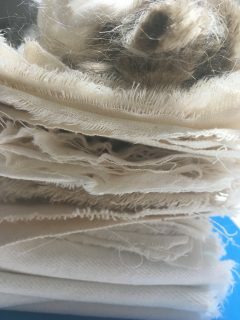 We were able to explore a wide range; from natural dyes using found plants or powdered natural pigments and bacteria, to making bioplastics from animal and plant bases using the natural pigments to colour these, to experimental dyeing with bacteria. We used DIY recipes from industry experts as well as those found on the internet. We also experimented on many materials. 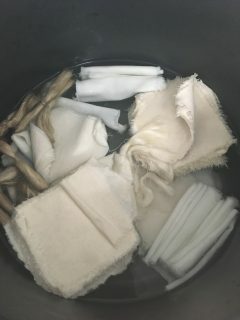 Assignment 1: Produce at least one natural dye, modifying it’s colour and mordanting it in different ways to dye at least 2 different categories of fibres. 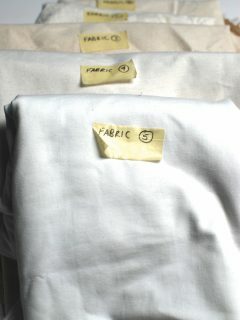 On this page below shows my research into natural Dyes. This page also shows some experiments with gelatin bioplastic and also Kombucha growing. Here is my sub-post showing my first experiments with bioplastic using ingredients like cornstarch and agar. Dyeing yarns and fabric have always been fun for me as I can remember doing so many tests at university. It was great that this was a group project too. Source and find a selection of different fabrics. 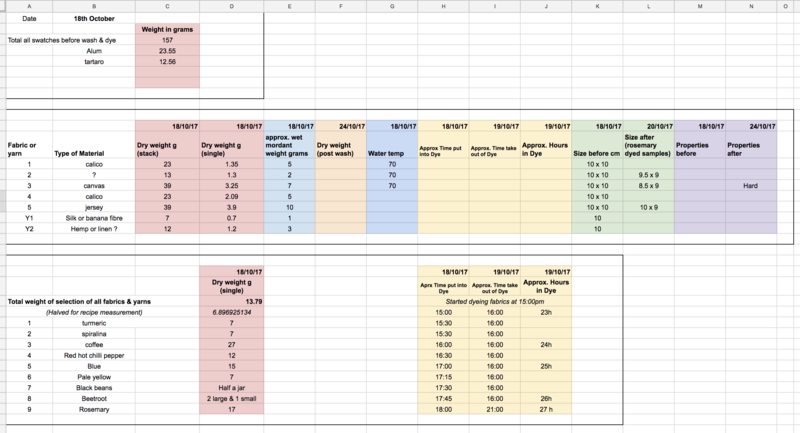 I decided to collect the data on an Excel/Google Spreadsheet so that we could document our findings as a group and also as we continued throughout the week. Here is a screenshot of our scientific research, with a few details to add. To view the PDF file, please click here. 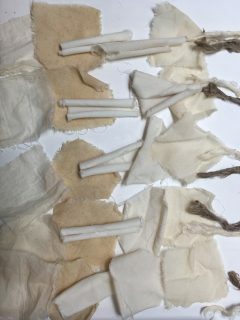 We have rows of data which correspond to the names and weights of the fabrics before and after, as well as columns showing the time they went into and out of the dye pots. 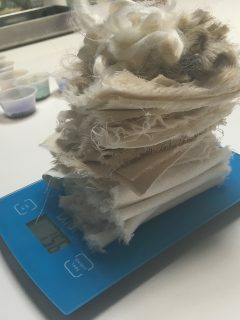 We also took notes of the water temperature, weight of the natural pigments, size of swatches before and after and also the change in properties. Problem: We discovered that we had missed the crucial step of scouring! Despite this, many of the colours held fast and turned out to lovely shades. Because of this, I decided to do start my own test using 100% cotton yarn and lace, using the scouring method. Unfortunately there wasn’t any opportunity to do this topic within the course. We did do an extracurricular workshop, but the evidence will have to be posted when all the images of the bacteria dyed pieces are sterilised and images of them are shared. I look forward to sharing this post with you. At same time as the natural dyeing, we also made plans for doing some bioplastic experiments. We had two options: Gelatine (pig based) or Aloe based; we did a mix of the two. Here are some photos of the processes and results of our very first experiments. Here we set up the leather to grow in this tray. I made a cover from waste fabric to protect the tray. Unfortunately this was spoilt and thrown after a few weeks.